Do you have a question, concern or a comment about one our products? Please contact us at info@sunmaid.com. 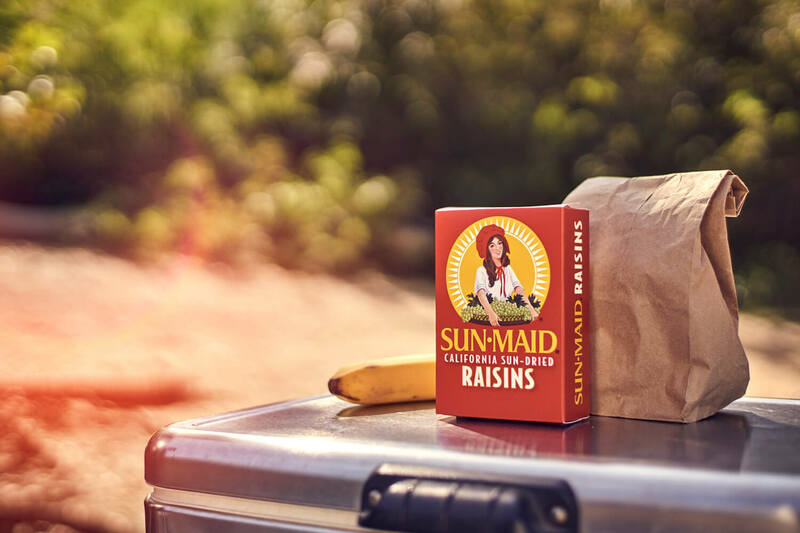 No matter if you are in the USA or any other country, if you are interested in buying Sun-Maid products, please send us an email to sales@sunmaid.com. If you have a question or a comment about corporate matters, please send us an email to corporateaffairs@sunmaid.com. Visit the Sun-Maid Market for many more gifts of California Sunshine! We’re always adding new items to our full selection of gifts and delicious raisins and dried fruits. STORE HOURS: MON-FRI 9 a.m. to 5 p.m.